No doubt CNN will give this alleged hate crime wall to wall coverage! 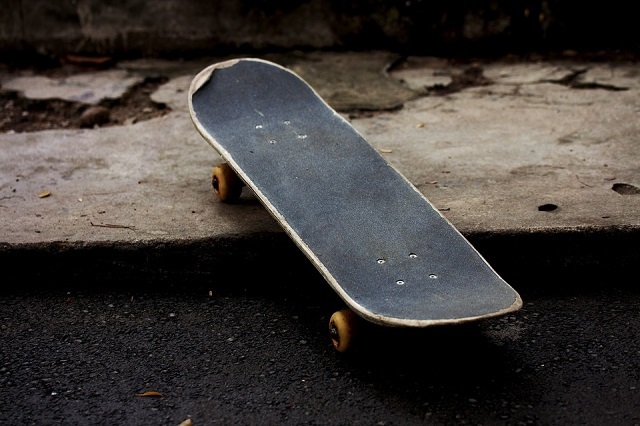 Authorities are investigating a suspected hate crime in San Francisco after a Latino teenager allegedly assaulted a white man with a skateboard while yelling racial slurs over the weekend. The suspect, who authorities believe to be in his late teens, used a skateboard to beat a 22-year-old man Sunday afternoon and fled the scene, The San Francisco Chronicle reported, citing police. The suspect allegedly rode his skateboard up to the victim on Market Street, began making racist comments and struck the victim with his skateboard, ABC News reported. "We just know that the suspect encountered the victim and shared some words that were described as racial, and just started attacking the victim," a law enforcement official told ABC News. 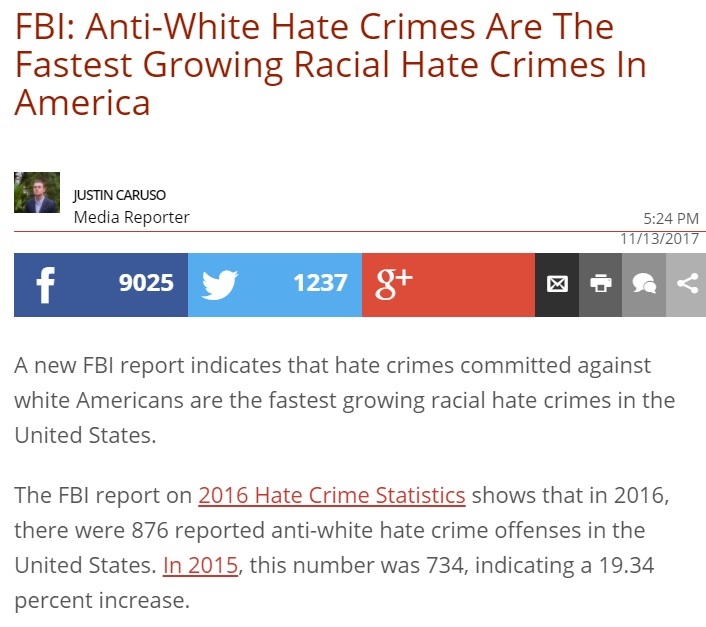 According to the FBI's report on 2016 Hate Crime Statistics, anti-white hate crimes are the fastest growing racial hate crimes in America, jumping 19.34 percent in just one year from 2015 to 2016.